The Dunhill Links bared its teeth yesterday as strong winds tested the field at St Andrews, Kingsbarns and Carnoustie. Padraig Harrington believes the firm conditions at Carnoustie will benefit Tiger Woods in his quest for a 15th major win. Padraig Harrington says coming to terms with the fact he may never win another major has helped spark his golfing renaissance at Dundonald Links. 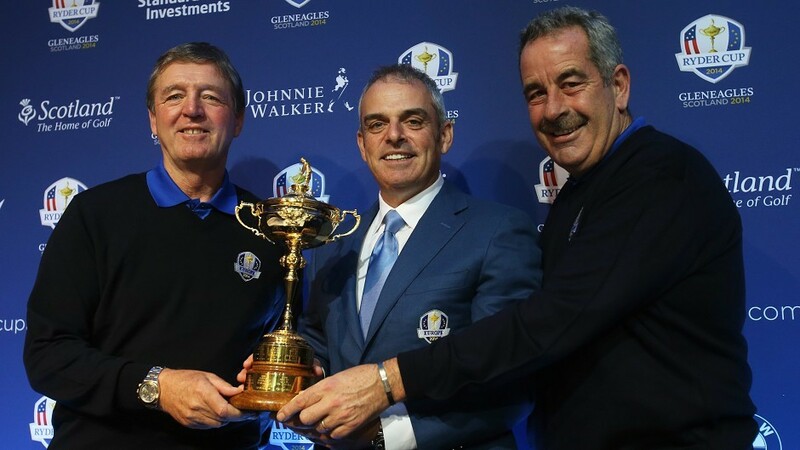 Padraig Harrington, Miguel Angel Jimenez and Jose María Olazabal have today been named by European captain Paul McGinley as the men who will complete his vice captaincy line-up for the Ryder Cup at Gleneagles.